The Air Race Classic is the epicenter of women’s air racing. Pilots range in age from 17 to 90 years old. They come from a wide variety of backgrounds including students, teachers, doctors, airline pilots, business owners, professionals and air traffic controllers. Race teams, consisting of at least two women pilots, must fly VFR during daylight hours only and are given four days to make flybys at each en route timing point and then land at the terminus. The race route changes each year, approximately 2,400 statute miles in length with 8 or 9 timing points. 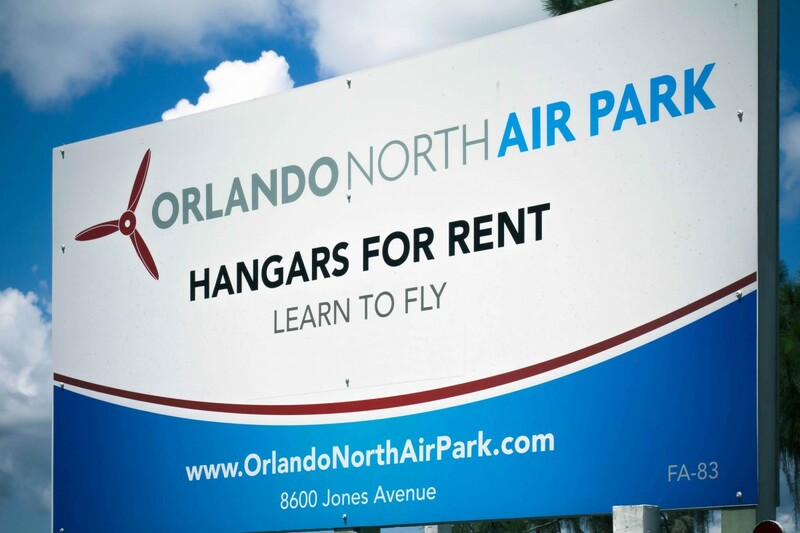 Orlando North Airpark was pleased to be included as a timing stop for the 2016 Air Race Classic. We look forward to participating in this great cause again.